Dreaming of a vacation but don’t want to wait until the summer? No problem. With the half term holidays and Valentine’s Day falling in the middle of the month, February is an ideal time for a getaway. Whether you want to hit the theme parks, laze on the beach or pack in some action on the ski slopes, here’s a list of the best places to visit in February. 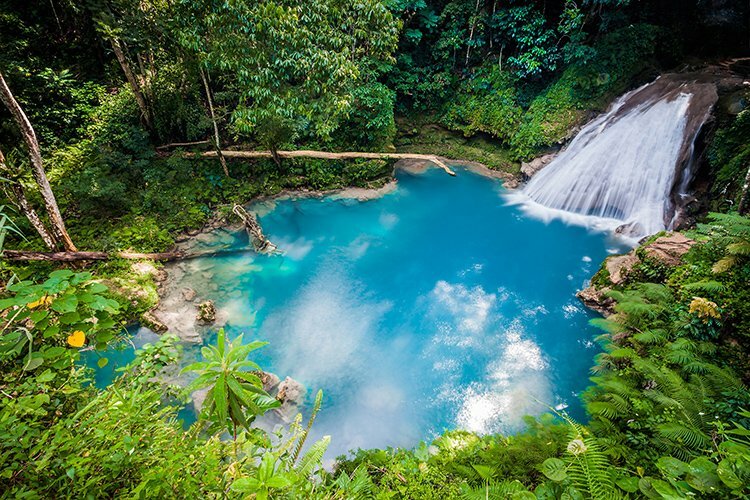 Barbados is one of the Caribbean’s most coveted destinations, especially during its dry season which runs from December through April. 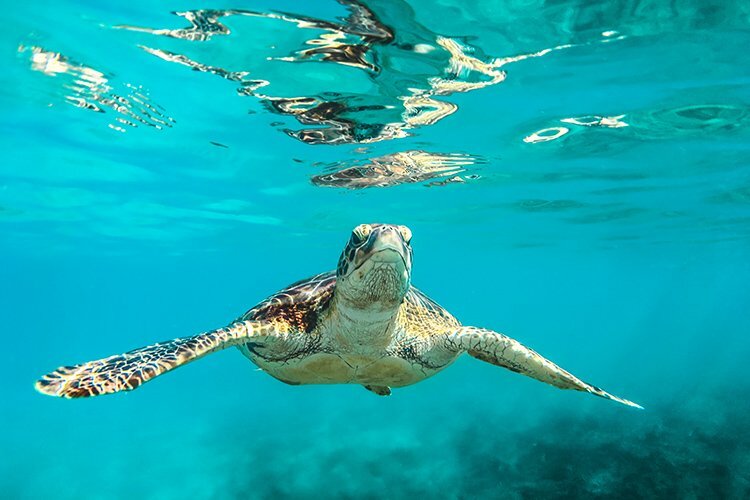 The west coast is home to some of the world’s loveliest beaches including powder-white Payne’s Bay where out in the water there are turtles to swim with. If you’re visiting in February you’ll be in time for the Holetown Festival, held annually to celebrate the arrival of the first settlers in Holetown back in February, 1627. The week-long party kicks off on February 10 and includes parties, street fairs, military shows, markets and food stalls selling traditional Barbadian cuisine. Also on the west coast are championship golf courses, swanky resorts, designer shopping malls and excellent restaurants. And if you want to get out and explore other areas, there’s so much to discover. In the south you’ll find historic Bridgetown and its Garrison – a UNESCO World Heritage Site. While over on the east coast, rocky cliffs offer impressive hiking and climbing challenges. All of this is served up in toasty temperatures of around 80F through February. One of the best places in the world to visit with kids, Orlando is packed with entertainment all year round. You’ll beat the Spring Break crowds if you visit in February, plus you’ll get lots of sunshine and hardly any rain. February is a popular time for golf trips too as the weather isn’t as humid as the summer months. 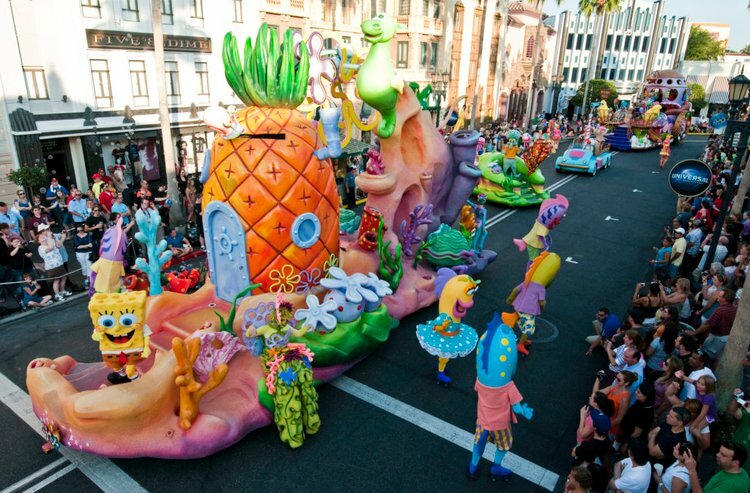 If you’re visiting in the second week of February you’ll be in time for the start of famous Mardi Gras celebrations at Universal Studios. This New Orleans-inspired party kicks off on February 9 and runs all the way through March. Visitors should expect nightly parades, outrageous street performers, delicious food and lively music concerts. Also running through February is Epcot’s International Festival of the Arts. The special event celebrates all things art – visual, culinary and performing – seven days a week. Among the many highlights are live Broadway performances every night, daily food booths featuring creative food and beverage offerings, and curated collections from well-known Disney artists. What’s more, like Universal’s Mardi Gras, entry is included in park admission. Looking for a good deal? Early February is actually one of the cheapest times to visit Orlando because many families have just gone home after the festive season. You’re likely to find cheaper flights and discounted accommodation during this quieter time of year which usually runs through early February up until the UK half term. France in February can be whatever you want it to be. 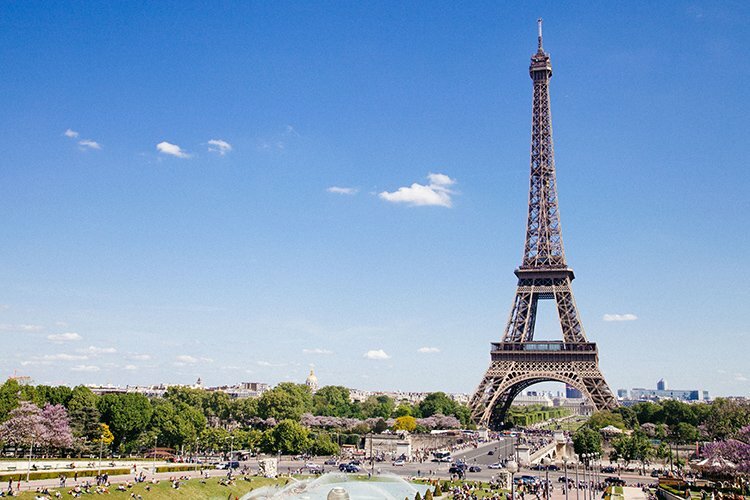 The second month is synonymous with romance so maybe spend some time in the most romantic city in the world, Paris. You’ll find plenty of quintessential settings for romance such as the Pont des Arts Bridge, the Eiffel Tower and the River Seine to name a few. In the Alps the slopes beckon as this is the peak of the ski season. Head to somewhere like Chamonix and you can expect some seriously good conditions for skiing and snowboarding. It boasts stunning surroundings and a heaps of family friendly attractions that make it perfect for the February half-term holidays. February may be cold in the north but it’s pleasant in southern France. Nice puts on a spectacular Mardi Gras- style carnival in mid February so if you’re looking for an excuse to visit this is the perfect time. The French sales (les soldes) are still on too, offering wonderful bargains with savings of up to 70%. There is no bad time to visit Koh Samui, but if you go on vacation in February you’re guaranteed lots of sunshine and hardly any rain. In fact, the island sees less rainfall in February than in any other month of the year. The Chinese New Year falls on February 5 this year so it’s a great time to be on the island. You’ll find revelry and merrymaking everywhere, especially around the main temples which host free shows with traditional dances, firecrackers, acrobats, music and processions of mythical creatures. Visit for Valentine’s and you can take your other half to one of the island’s hot Valentine’s Day spots – think palm-fringed beaches, jungle trekking, cooking classes and boutique spas that offer relaxing couples massages. If a romantic diner is on the menu you’ll find special romantic dining options all across the island. Alternatively, why not rent your own private villa and enjoy a delicious candlelit meals prepared by your own private chef? If you’re visiting Koh Samui in February make sure you pack plenty of sun cream as daily temperatures can reach a sweltering 84F. 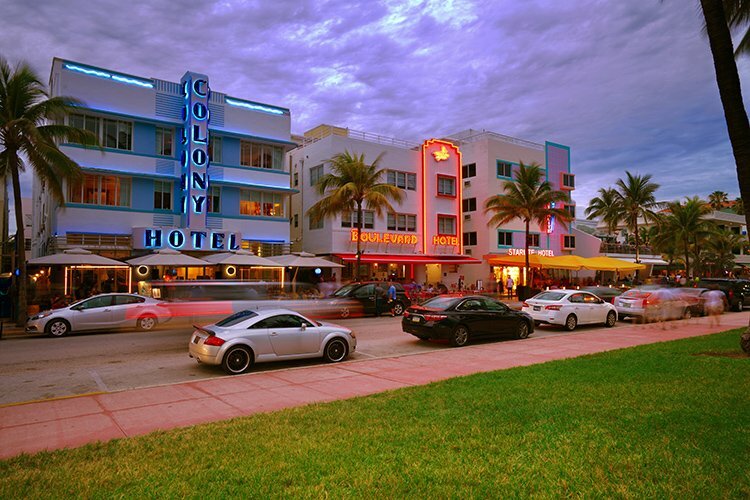 Florida’s most hip city never needs an excuse for a party, and its bars and restaurants will be in full swing if you visit in February. The advantage of visiting in the second month is that the Spring Break rush is still a few weeks away and the temperatures hover nicely around the 70F marker. You can easily spend your days at the beach, but there is a lot going on in other parts of the city. The Miami International Boat Show is a huge annual event that features exhibitors from all over the world. Taking place mid month at the Marine Stadium Park & Basin, it showcases a whopping 1500 boats. Visitors can explore the boats, take sailing lessons, learn boat-handling skills and enjoy plenty of food, drinks and entertainment. Also happening at the same time is the Miami Yacht Show where you can check out the latest yachts and technology. If boats aren’t your thing then head over to the Coconut Grove Arts Festival, an annual three-day festival celebrating fine arts, live performances and local flavors, held over Presidents’ Day weekend. 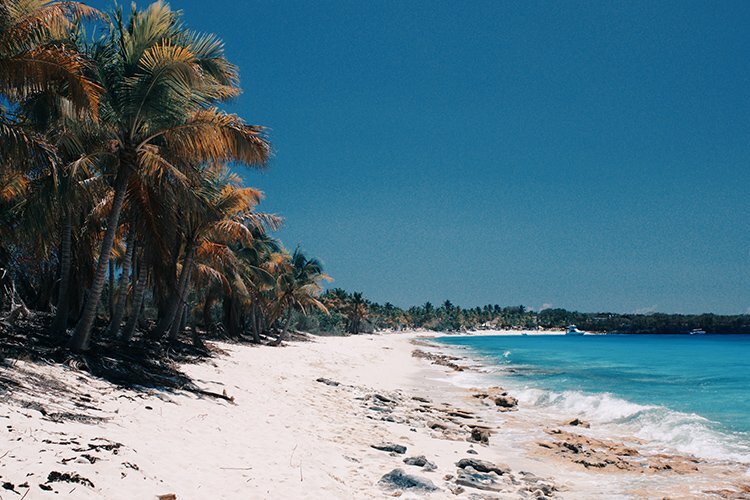 Located just 2 hours south of Miami, the Caribbean’s second largest island is of one of the most beautiful to visit. It boasts stunning beaches, sprawling savannah and soaring jungle-clad mountains including Pico Duarte, the Caribbean’s tallest mountain. February falls in the middle of Dominican’s whale-watching season which attracts eco tourists from across the world. Every year between January and March between three to five thousand humpback whales migrate to the warm waters of Samana Bay. They can be seen on a guided boat tour or from the land at the observatory in Punta Balandra. Also happening in February is the Santo Domingo De Fiesta, a free outdoor show with Dominican folk dancers. It takes place every Friday and Saturday night at the Plaza de Espana in the Colonial City of Santo Domingo. This area is also home to famous Spanish landmarks like the Cathedral of Santa Maria la Menor, the oldest cathedral in the Americas. Weather-wise in the Dominican, February sees less rainfall than the wet summer months and lots of warm (but not too hot) sunshine. Morocco is a great place for a winter vacation, with many parts of the country getting lots of dry, sunny weather at this time. 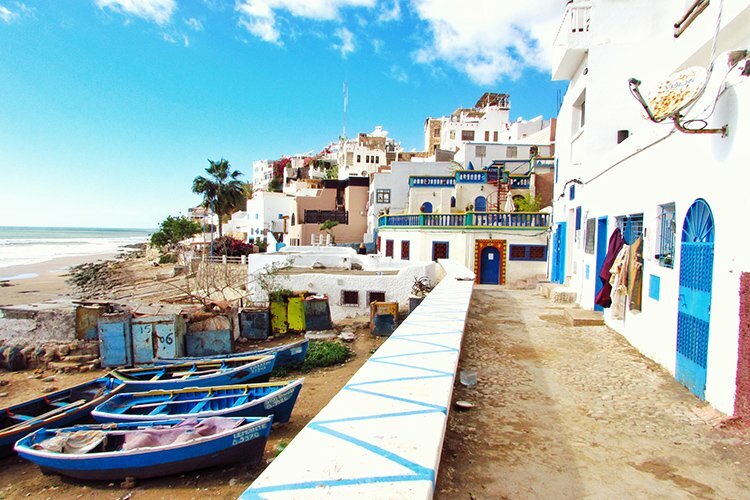 The popular spot of Agadir on the North Atlantic coast has highs of around 60F during February making it perfect for beach days, while places inland such as Marrakech are even warmer as there’s no coastal breeze to cool things down. From the labyrinth-like medina’s of Fez to the theatrical charm of the Djemaa el-Fna, Morocco’s cities are some of the most exciting in the world. You’ll love getting lost in the colorful markets, buzzing town spares and ancient palaces. Marrakech boasts a multitude of emporia that will keep you busy for days. You’ll also find fantastic restaurants, trendy bars and lively nightclubs. Away from the cities are untouched locations such as the snowy peaks of the Atlas Mountains and the magnificent arid landscapes of the Sahara Desert. you can kite-surf around seaside towns, go camel trekking through the wilderness or visit a kasbah that was featured in Game of Thrones. If you’re visiting Morocco in February check out the 1-54 Contemporary African Art Fair. Being held in Marrakech between February 23-24, this international event will showcase the work of more than 65 established and emerging artists from across Africa. Jamaica comes alive in February which sees island-wide celebrations in honor of Reggae Month and Bob Marley’s birthday. For Bob Marley fans and anyone interested in Rastafarianism, this is the perfect time to schedule a Jamaica vacation. Bob Marley Week takes place in Kingston during the first week of February with a line-up of concerts, lectures, karaoke contests, a fashion show, exhibitions and other events related to Marley. On February 6 (Marley’s birthday) visitors get free admission to the legendary musician’s former home and studio – now the Bob Marley Museum – in Hope Road. Apart from the museum in Kingston, another smaller museum in Ocho Rios (where he was born) is usually busy at this time. Other Reggae Month celebrations run on Tuesdays, Wednesday and Saturdays all the way through February. There’s the Dennis Brown Birthday Bash, Reggae Wednesdays, the Reggae Icons Concert and the Reggae Honor Awards – to name just a few. Top Villas offers a fantastic choice of vacation homes in all of these destinations and more. 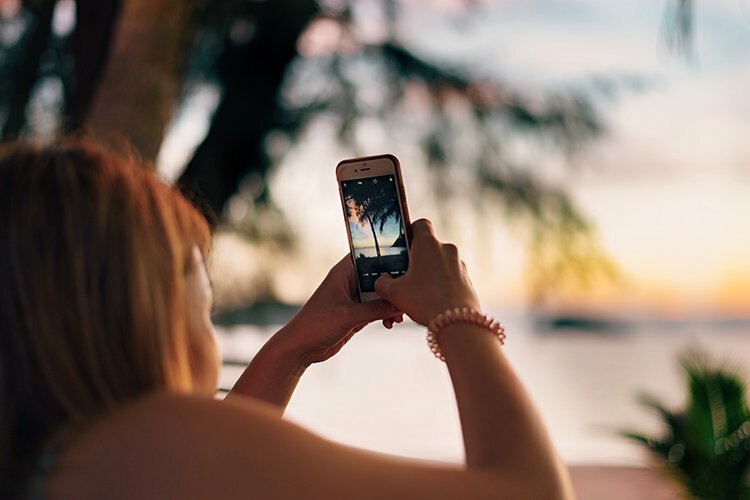 Book with us and not only will you get luxury accommodation at great prices, you’ll also benefit from amazing round-the-clock customer service plus access to a wide range of travel extras such as car hire, airport transfers or help with arranging a special experience. However you choose to book, we offer complete payment protection and full support. We’re top rated by thousands of travelers on the world’s most popular review sites and also members of ABTA and ASTA. You can see all of our vacation rentals here.